A few minutes in the public transport system allow even the least observant of souls to visually confirm the trend: full-size headphones are flourishing on people’s heads. Although they offer a level of comfort and audio quality that far surpass those offered by in-ear headphones, it should never be forgotten that even the best headphones in the world will never make up for the data that has been lost from the mp3 file you are listening to (when compared to a CD-quality file). Whatever the case, when you are trundling around with a digital music player in your pocket, the investment in a comfortable and quality listening experience is praiseworthy, and greatly appreciated by the headphone-less person on the seat next to you. 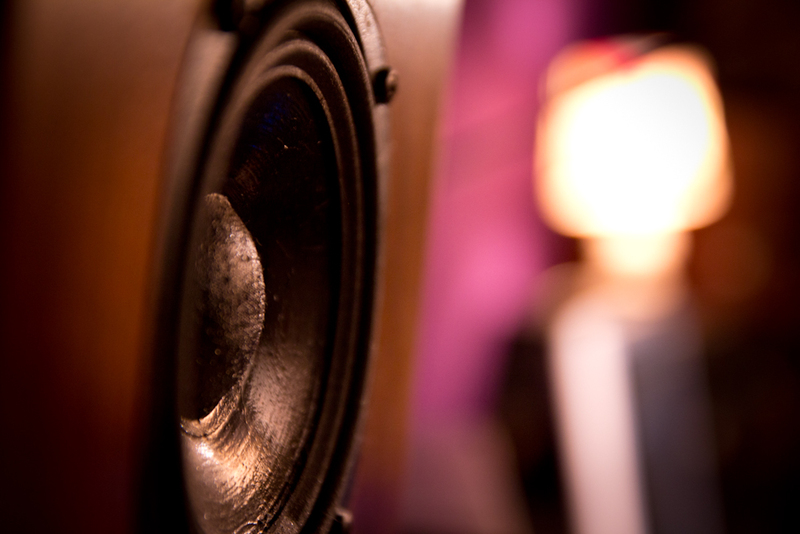 The market is exploding: last year, more headphones were sold than hifi systems in France. Even if the comparison is only symbolic, it nonetheless reveals a real market trend. In contrast to the French speaker market, which is a bit saturated, the headphone market has gone unnoticed by blue, white, and red manufacturers; clearly no one is interested in venturing into micro-acoustic territory. 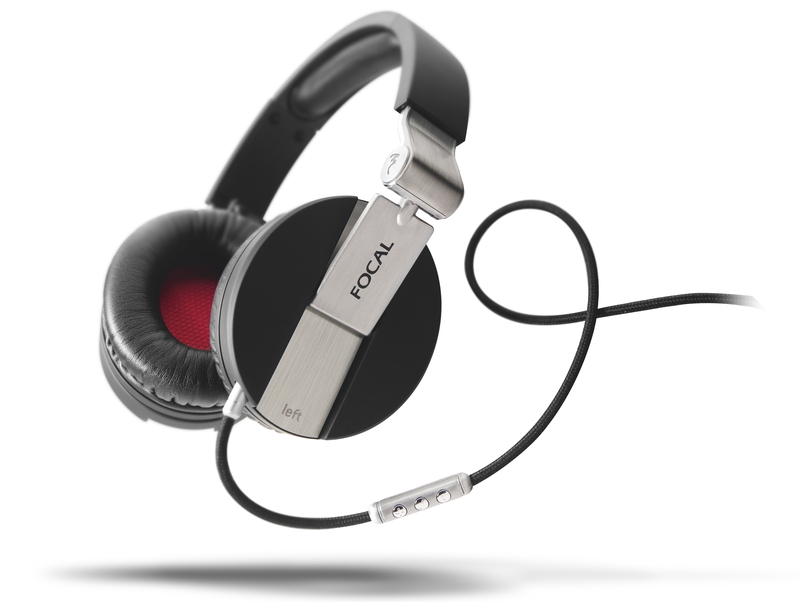 Among the heavy-weights of the French high fidelity industry, only Focal has undertaken the adventure. It started a year ago and has offered a single model: the Spirit One, a product that has met with a certain amount of success given its price, which is under 200 €. 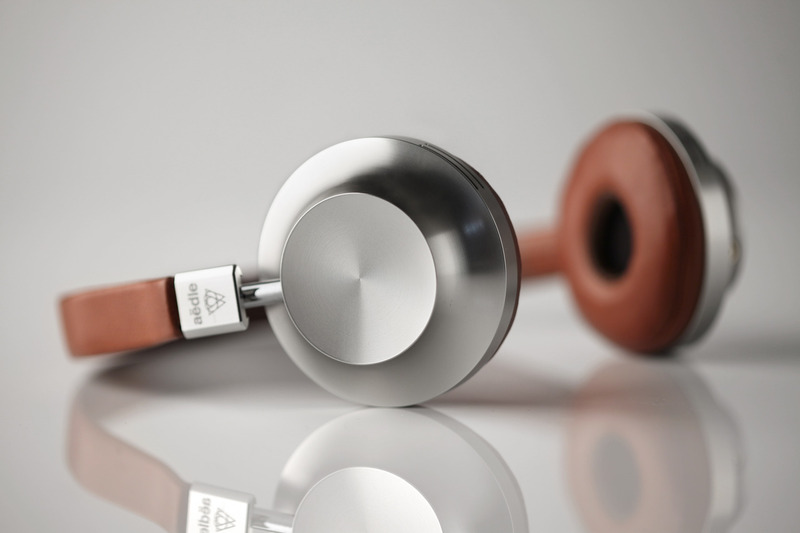 However, Aedle, a young French start-up, has developed a unique headphone model that bets on the appeal of an elegant design combined with high-quality acoustics (pictured at the top of the post). This model is already available online through the brand’s website (starting at 285 €, shipping included). While waiting to settle on a distribution model, the young company is counting on the buzz it is generating and its network of foreign clients to increase the word-of-mouth. The brand should soon set up one or more listening stations in Paris. Microméga is already capitalizing on this new trend by adding a small amplifier for headphones, MyZik, to its “My” series. This choice is in line with the spirit of the collection: to offer high-quality products at unbeatable prices, products that allow consumers to improve their audio system by offering an efficient and simple link between their headphones and their amplifiers. The headphone jacks on amplifiers (when they exist) often yield mediocre sound; headphone amplifiers eliminate parasitic noise, are perfectly compatible with all types of headphones and impedances, and thus, ultimately, optimize headphone quality. This entry was posted on 28/05/2013 by Aublanc in Accessories, Untitled and tagged aedle, aedle headphone, amplifier, audio equipment france, focal, focal headphones, french headphones, french loudspeakers, french stereo equipment, french stereo system, headphones, hi-fi Frankreich, hifi francés, hifi frankreich, hifi french brands, high end audio, high end audio france, impianto Hi-Fi, stereo equipment France, stereo system, stereo system France, Stereoanlage Frankreich.